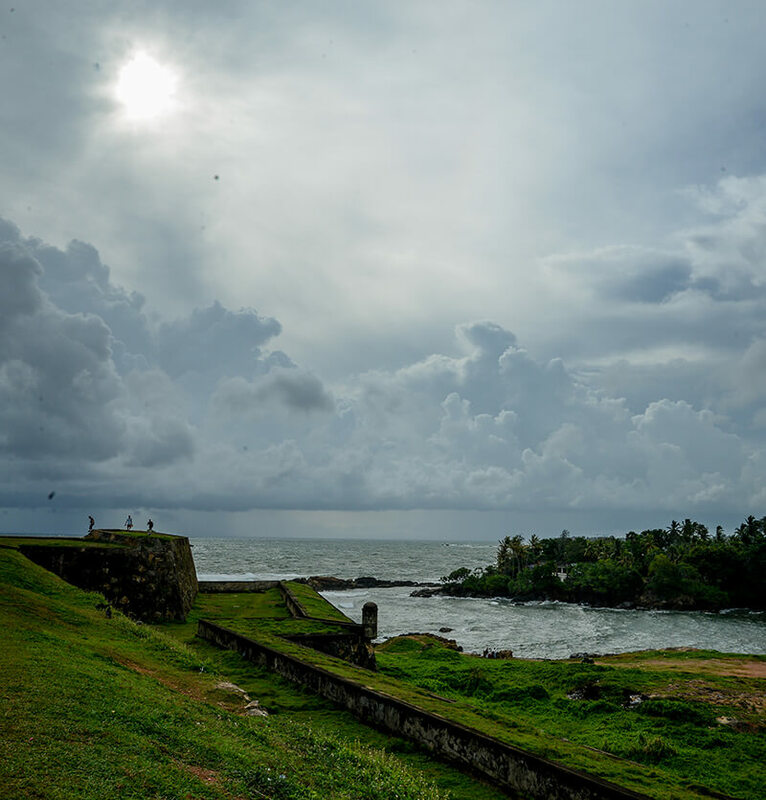 Galle is the cream of the crop of Sri Lanka’s southern coast. Standing on a peninsula with a fine natural harbour that provided excellent defenses to the country, it is a culturally significant city that has earned the status of a UNESCO World Heritage Site. 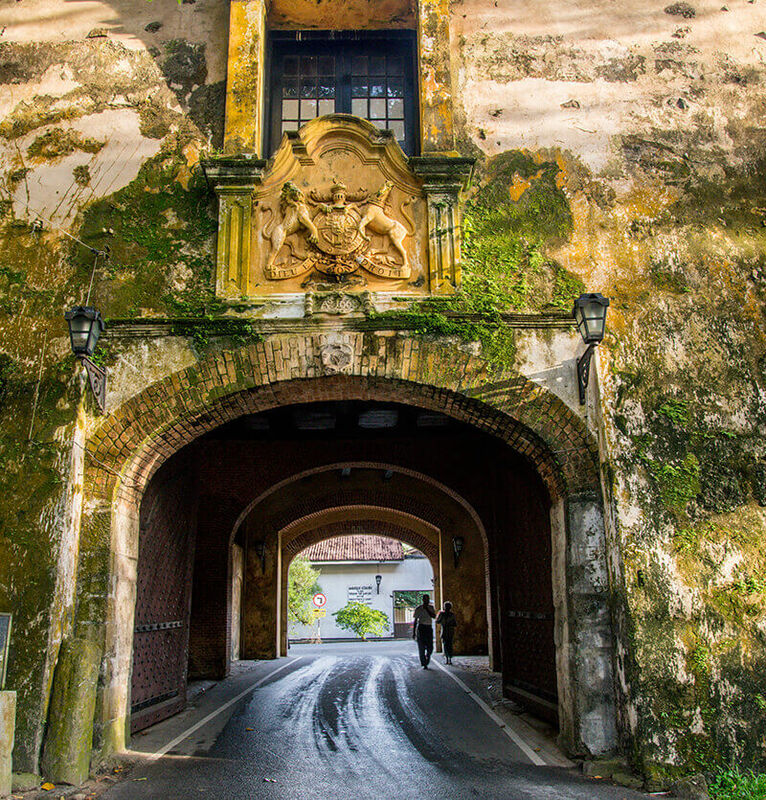 Galle’s most iconic landmark is the Galle Fort which was a stronghold built by the Portuguese in 1588 during their colonization and was later fortified by the Dutch in the 17th century and then occupied by the English. While a number of villas, mansions and buildings have been converted into hotels, cafes, museums and shops, the old-world charm of the era still lingers on. 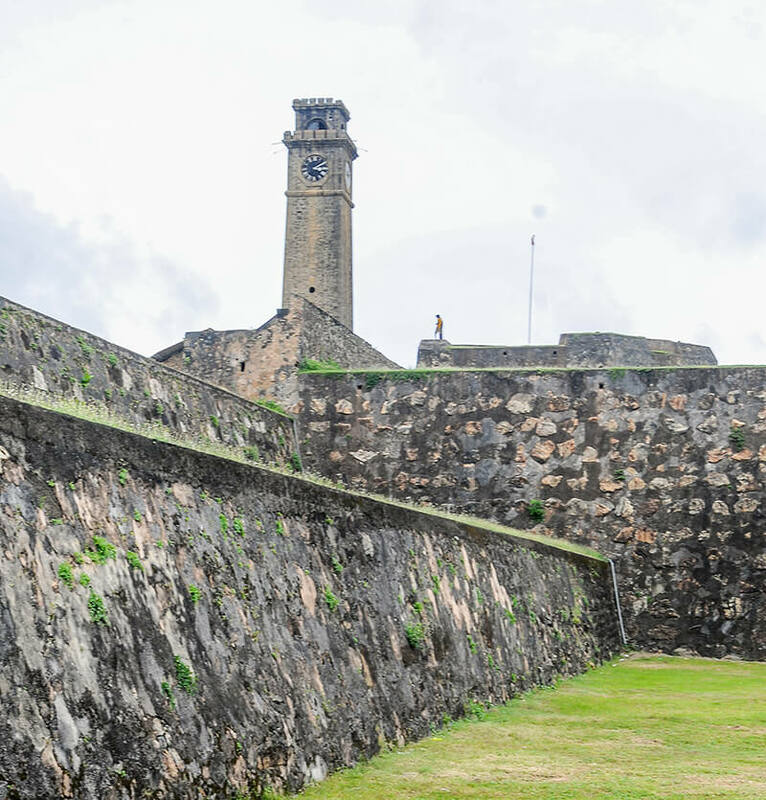 Experience the Galle Fort with guided tours that give you an insight into its history, archeology and culture. Early morning and evening tours are recommended to avoid the strong heat during daytime. Culinary tours in the Galle Fort are a wonderful way to learn about local cuisine in the region and to try out southern street food. Galle has some great sea food dishes you don’t want to miss trying out. 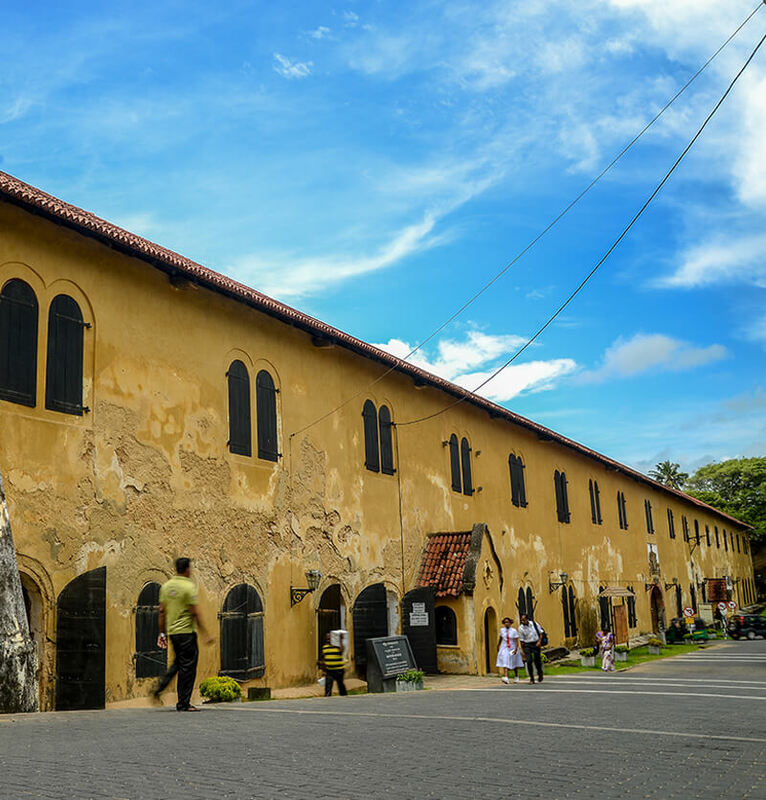 Other notable landmarks in Galle include the Galle International Cricket Stadium, the National Maritime Museum and St. Mary’s Cathedral. 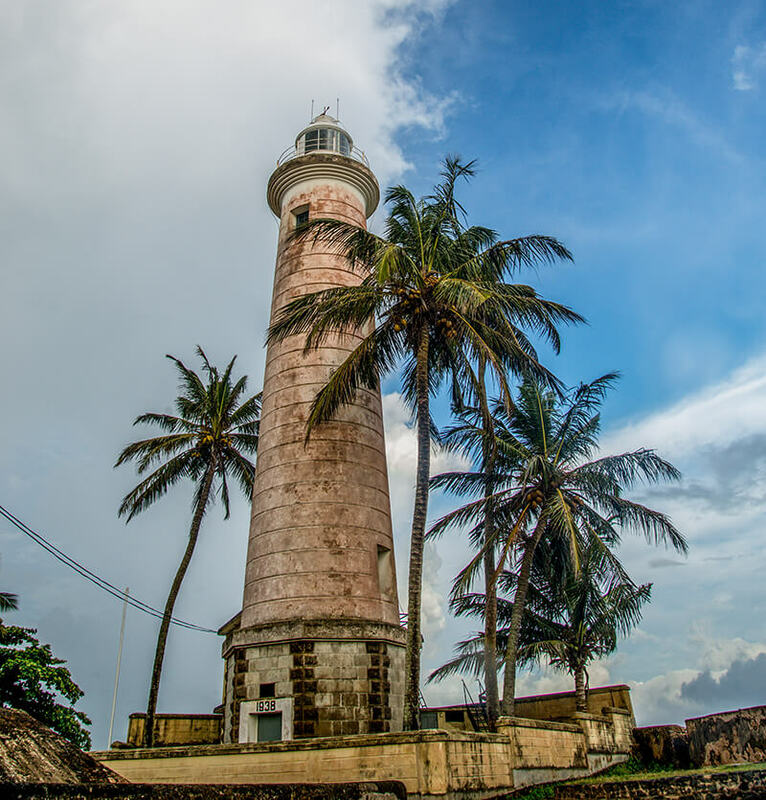 Galle Lighthouse, which is the oldest light station in Sri Lanka, is another prominent building in the area. Modern day Galle town is full of life, with bustling crowds and street vendors. Galle’s inland is a refreshing contrast of unspoilt jungle interior relatively unknown to tourists. There is much natural beauty and rural charm to discover in these quieter areas in countryside among paddy fields and green landscapes. 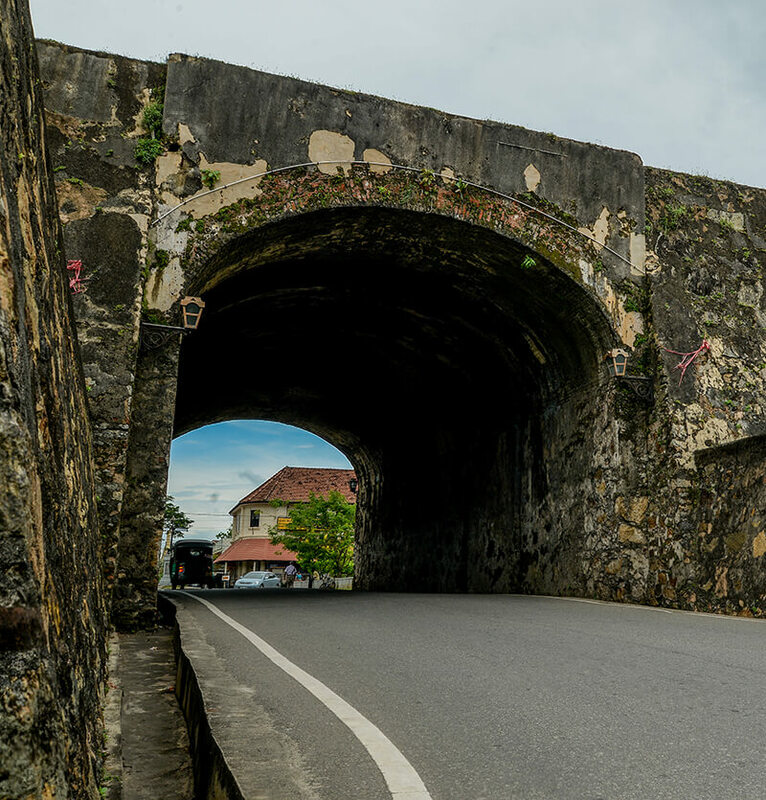 A cycling tour is a great way to see this part of Galle. Another activity available near Galle is whale watching in Mirissa, the largest fishing port on the south coast. Known as Sri Lanka’s whale-watching hotspot, Mirissa is a picturesque fishing town, just a few minutes away from the main city Matara. Its crescent shaped sandy beach is surrounded by coves and palm trees, while the waters are perfect for a number of water sports. Mirissa is the largest fishing port on the south coast and is famed for its fresh tuna, mullet, snapper and butterfish. Mirissa provides the best location in Sri Lanka for whale watching. November to April is the best season for whale watching, which is when these majestic creatures are crossing the southern tip of Sri Lanka, the Dondra Point. The peak season is from December to March, when the water off the coast is warm and calm, and perfect for migrating whales. Most sightings occur 3 – 6 miles off the coast, where you can witness the whales gracefully emerge from the water for air. Mirissa is one of the top spots in the world for Sperm and Blue whales sightings, as they are frequently spotted here. In addition, you can spot pods of dolphins, such as Bottle-nose, Spinner and Risso’s dolphins, particularly during January and April. Whale and dolphin watching excursions occur usually at early morning, and can last from 3 – 5 hours. Mirissa is also famous for its two popular surfing spots, a low power right-hander break over reef near the rocks and a left-hander break near the harbour. The spots here are similar to what you find at Arugam Bay and Unawatuna and are ideal for beginners and intermediate surfers. You can also go swimming, snorkeling and scuba diving in Mirissa, while deep sea fishing also tops the list. Located in the deep south of Sri Lanka and on one of the best bays on the island with a protected reef, Tagalle has been a popular port and a fishing town ever since the colonial times. 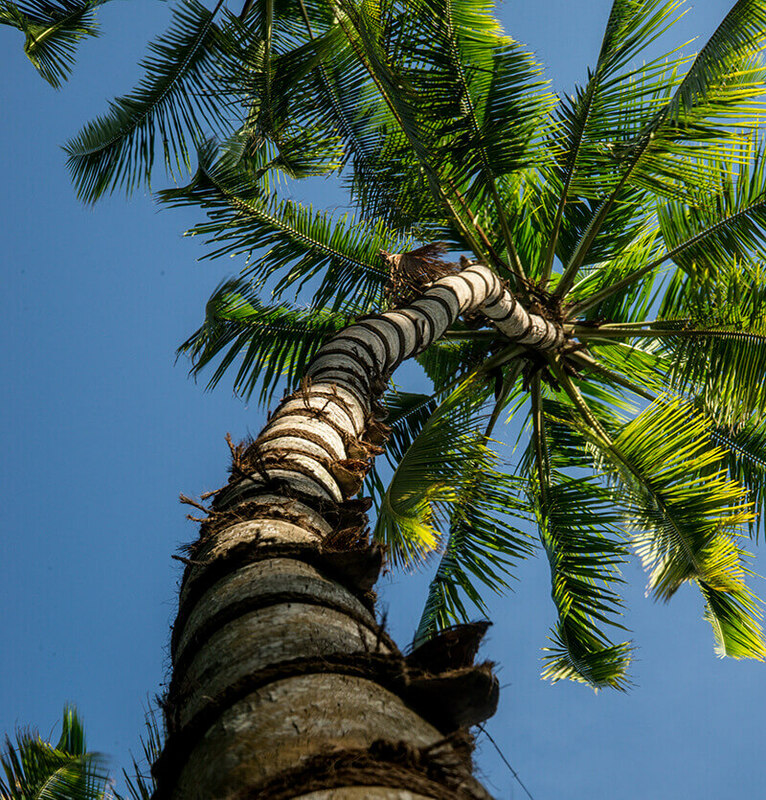 If you are looking for a relaxed and quiet beach holiday, Tangalle ticks all the boxes. East and West quarters of Tangalle offer some amazing coastal landscapes. West Tangalle has a series of magnificent natural bays that lie between rocky headlands and offer sea bathing. In some areas, it is even possible to wade out into the sea at waist height for 50 – 100 feet. East Tangalle consists of long sandy beaches, which are more suitable for peaceful sunbathing. If you are a lover of snorkeling, there are plenty of places to dive in and have loads of water fun. 10km east of the town is the Rekawa Turtle Conservation project. Here at the beach you can watch five species of marine turtles: Green turtles, Loggerhead turtles, Leatherback turtles, Olive Ridley turtles and Hawksbill turtles lay their eggs in the sand nests at night. The project conducts a `turtle watch’ programme, which protects the nesting sites until the hatchlings return to the ocean. The most popular day excursion in Tangalle is to the Mulkirigala rock temple. The temple perched on a boulder 200m high consists of natural caves with wall paintings and Buddha statues, and requires climbing via a series of rock steps. The view from the top of the rock temple is spectacular and well worth the climb. According to ancient inscriptions carved on the rock, Mulkirigala dates back almost 2,000 years when it was a site of a Buddhist monastery. 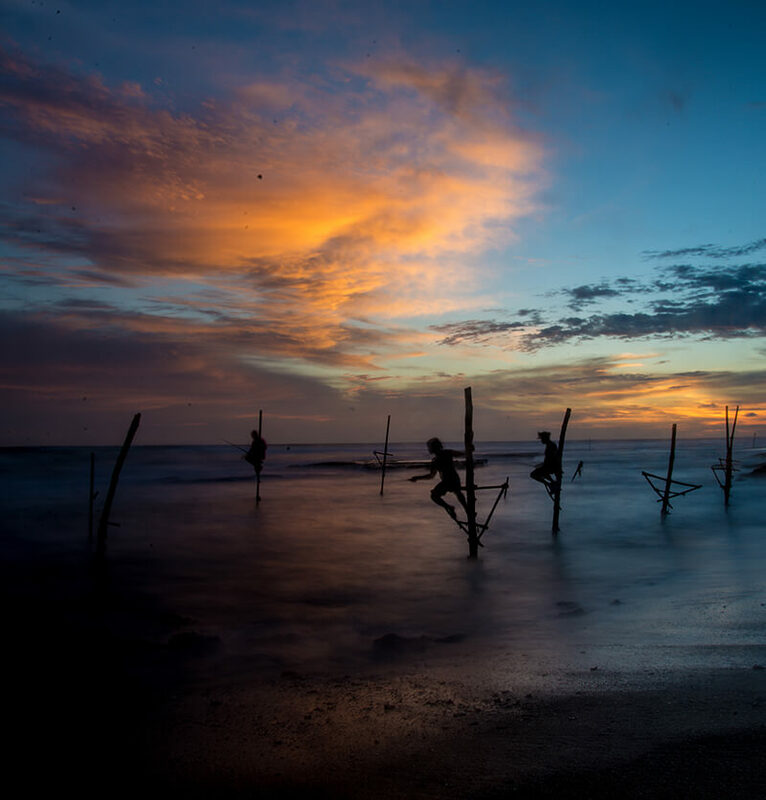 The Kalametiya Bird Sanctuary in Tangalle is an area of coastal lagoons and mangroves creating a home to four nationally threatened birds and other bird species. Bentota is Sri Lanka’s most exotic beach and is situated on the Colombo-Galle coast, 65 km from Colombo. The area is dotted with luxury hotels and resorts due to its popularity as a tourist attraction. 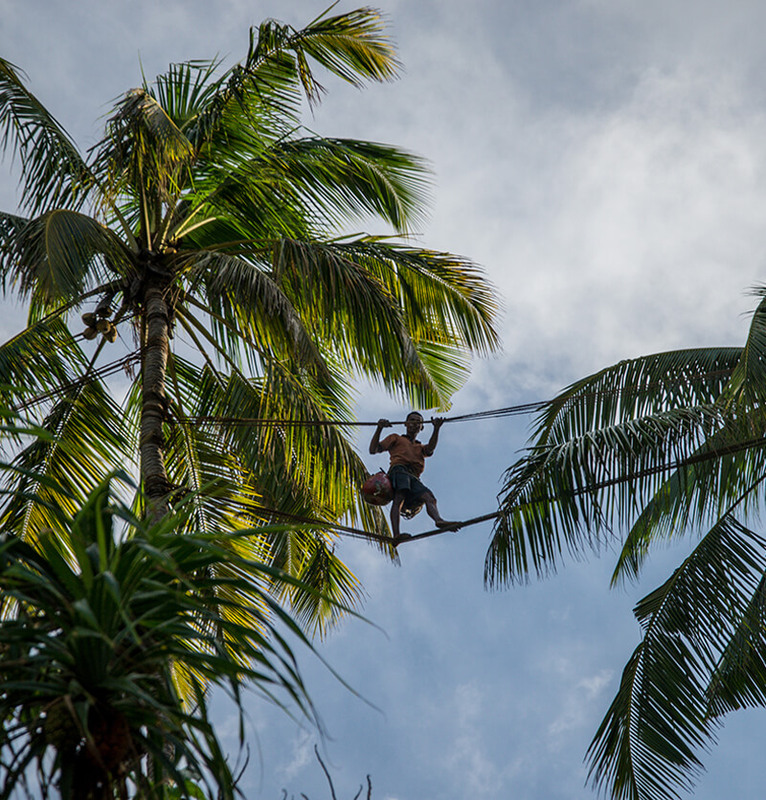 Between December- April conditions in Bentota are favorable for safe swimming, fun water sports and exciting excursions. Whether you are looking for a beach holiday to laze about in the sun on golden sands or to indulge in water sport activities, Bentota has much to offer. Not only it is blessed with a gorgeous beach, it also has a lagoon and a river, perfect for recreational water-based activities. Water skiing, snorkeling, scuba diving, wind surfing, parasailing, fishing, wake boarding and canoeing are some of the exciting activities to do, while boat trips up the river and deep sea fishing trips are also available, depending on weather conditions. You can also visit the architectural creations of the famous Bawa brothers. Geoffrey Bawa’s enchanting garden in Lunuganga and Bevis Bawa’s Brief Garden are hidden gems of the area and places of tranquility and beauty visitors must discover. North of Bentota is another popular beach resort on the south coast, Beruwela. This beach is well-sheltered by palm groves and offers excellent water sports facilities. Other noteworthy sites here include the fishing harbour, lighthouse, Kachimalai Mosque and Galapata Temple. Induruwa, located south of Bentota is well known for its offshore reef which is perfect for safe swimming. This small fishing village stretches along a small creek and has pristine sandy beaches. About 11 km south of Bentota is the Kosgoda Turtle Hatchery, a community based turtle hatchery and turtle watching project set up by the Turtle Conservation Project. You can also take a leisurely trip to the Galapota Temple on the south bank of Bentota River. It is said that it dates back from the 12th century. Approximately 33Km south of Colombo on the western coast of Sri Lanka is the small town of Wadduwa. It is one of the best places in Sri Lanka to find beautiful, quiet beaches. Although the coastal line stretches only a few kilometers, the beaches are unspoiled and the town retains its natural beauty. Wadduwa is a haven for those who are looking for a quiet getaway. 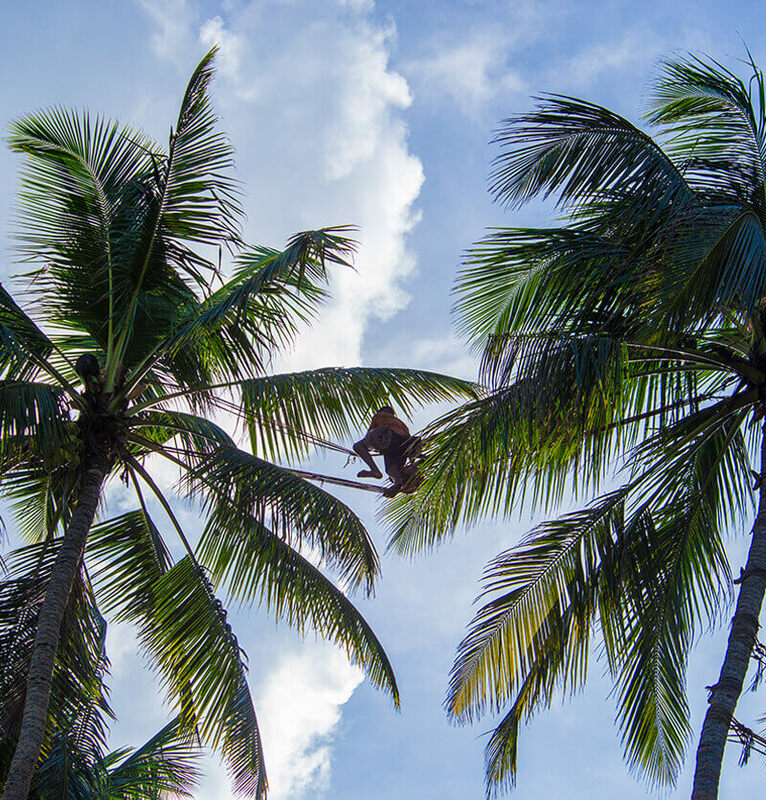 Take a stroll on the beautiful beach while watching the catch of the day unloaded from boats, fishermen hauling their nets, toddy tappers climb the tall palm trees and walk the tight ropes from tree to tree. The sunsets here are truly remarkable and unrivaled, and you can watch them for hours sitting on the quiet beach without any distractions. There are several luxury resorts, Ayurveda spas and retreats available in Wadduwa. These make fantastic tropical hideaways away from the busy tourist destinations. The laid back atmosphere of Wadduwa is highly suitable for a long relaxing beach holiday. 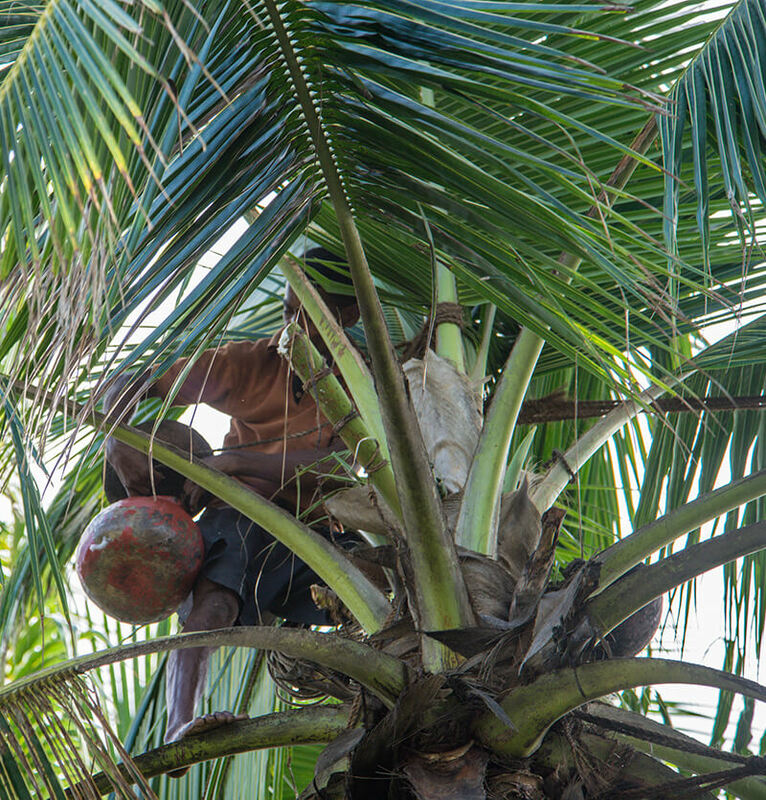 Just few minutes south of Wadduwa is Kalutara, the main town of the district. There are several attractions here that are worth seeing. The Kalutara Bodiya is one of the famous Buddhist shrines in Sri Lanka. It is home to the Gangatilake Stupa, which is the only hollow dagoba in the world. You can enter the stupa’s interior and see beautiful murals inside that depict stories of Buddha’s life. Kalu Ganga River, which starts from Adam’s Peak and flows into the sea at Kalutara, is another attraction of the city. The river banks are a habitat ground for birds and plants, making it a canoeing spot for nature lovers. 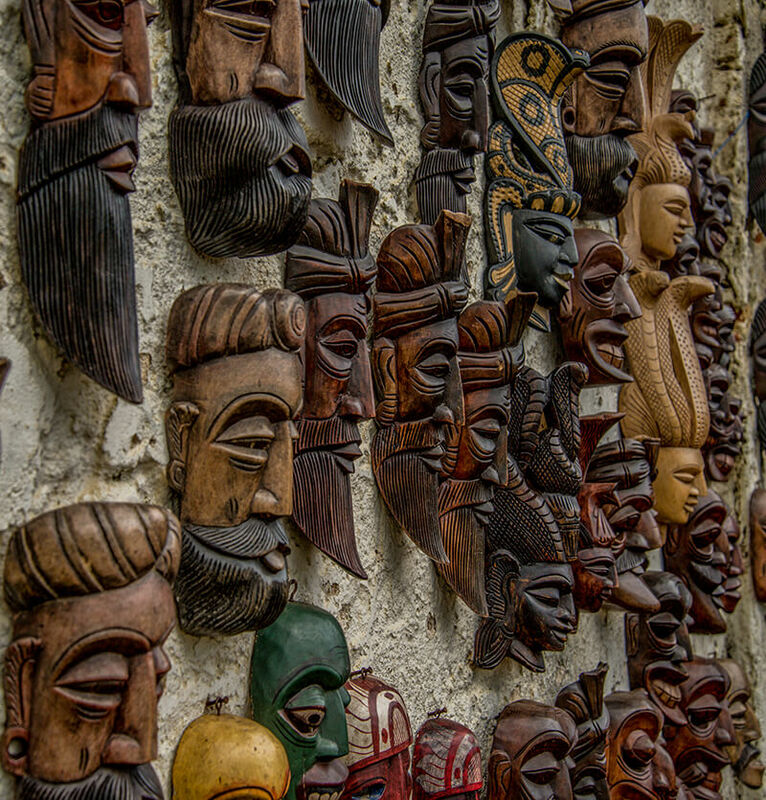 The town also has number of stalls along the way to buy handcrafts and local craft works. Kalutara also has some spectacular beaches like Calido beach, when you want to escape the bustle of the town. Hikkaduwa is a small town on the ever popular southern coast of Sri Lanka and has earned its reputation as a water sporting hotspot. It is mostly famous for its coral sanctuary situated within the Hikkaduwa National Park, one of the two marine national parks in Sri Lanka. The park contains a fringing coral reef of high degree of biodiversity. The shallow reef is no more than 5 meters deep and runs out into the ocean straight out from the shore. Scuba diving is the most popular sport in Hikkaduwa. The marine park stretches along the northern end of the beach and makes the ideal spot for scuba diving to get a glimpse of the undersea life. You can rent diving gear from places around the park. Hikkaduwa is also a fantastic place for snorkeling and deep sea diving. There is a reputed diving school with certified instructors who will accompany you on wreck dives and reef dives. Waves here are also favourable for surfing for novices and experts alike. There are 3 to 4 surf points in Hikkaduwa area, consisting of left and right hand breaks. Although most of them are reef breaks, none of them are risky. All spots have a deep bottom and flat reef. About 2km north of Hikkaduwa is the Seenigama Vihara, perched on its own island. A boat ride across the sea will take you to the temple. Many come here to perform certain rituals to seek retribution as they believe this is a place where justice is served by the god in charge of the temple. Nearby Hikkaduwa is a moonstone mine that allows visitors in. Moonstones have been mined in these forests for centuries and it is a great opportunity to see how these precious gems are mined, filtered and polished. Hikkaduwa Lake is another fascinating place to look around and makes a good spot for bird watching. The Dodanduwa lagoon is another point of interest and it is refreshingly pristine and beautiful.